The next fight I write will be a sequel/follow up to this. The Ceratosaurus stalked the lone Stegosaurus. He charged, leaping on his side. His oversized teeth sunk into one of the herbivore's plates. The Stego shook him off, but the Cerato bit his tail. But the dim witted plant eater shook him off. The Cerato circled his foe, then bit his front leg. The Stego swung his tail, hitting the carnivore's leg. This made him let go, charging at the plant eater's back leg. However, he was met with a swing to his eye, taking it out. The Cerato collapsed as his opponent prepared to kill him. His vision blurry, the Cerato saw the tail about to crush his skull. But suddenly, he grabbed one of the spikes in his mouth, then got swung around as the Stego's tail flailed wildly. An all consuming rage had taken him over. The Cerato stomped on his tail with his wounded leg, pinning it down. He bit it as hard as he could, stomping on it with his other leg. The tail was rendered useless, and the slow Stegosaur tried to flee. But the much faster Cerato was in hot pursuit, ignoring the pain in his leg. He grabbed the herbivore's small head and crushed it, then swallowed it. Given how high the tail is predicted to be held and how strong it was, I doubt a wounded Ceratosaurus would be able pin a Stegosaurus' tail. Was this Stegosaurus you depicted a sick or previously wounded individual? Nice fight. A touch short, but you'll get better. As previously stated, read some older fights, they may give you ideas. @Lord Vader: Thanks! I'll take your advice in my upcoming tournament fights! @Something Real: Thank you! 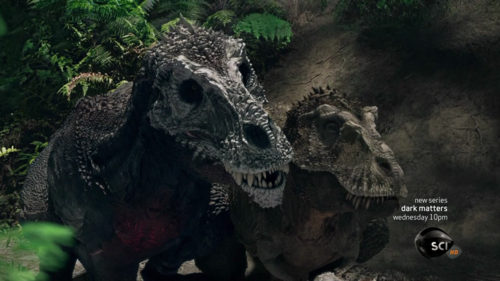 I have a question: who would win in a fight: the JW Raptor Squad or the TLW Raptor Pack? How many Raptors we talking about for TLW pack? Depends, if it's the Raptor squad vs 6 from TLW, I'd say Raptor squad due to intelligence. If it's 7 or 8, could go either way. 9 or more, TLW pack. @AlphaDino65: I have no idea whether Ceratosaurus would be able to pull that off or not, I wanted him to win as an underdog. 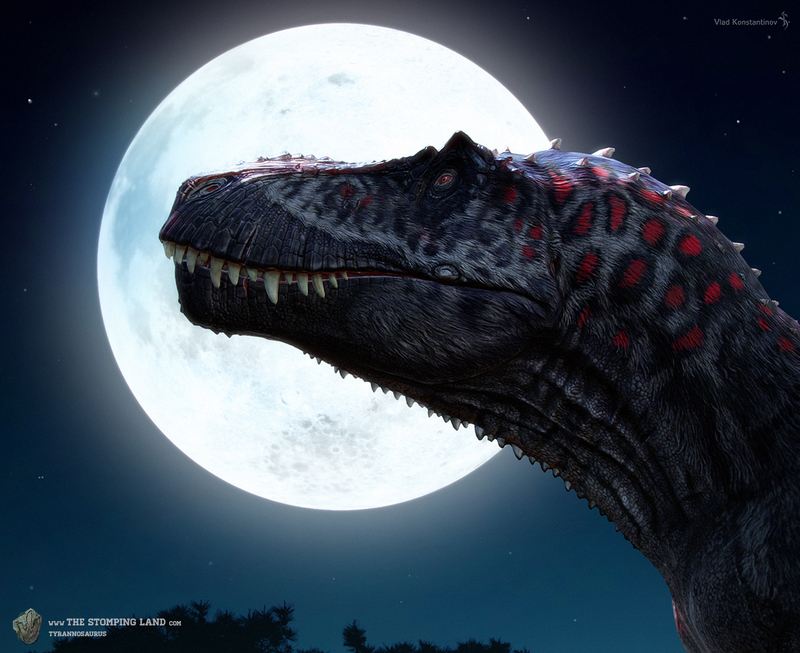 Personally, Ceratosaurus is one of my favorite dinos. But I must say, it couldn't beat stegosaurus. Stegosaurus may be dumb, but one swipe and your good as dead. It would take multiple successful attacks from the ceratosaurus to do real damage to the stego, but even if the stego's tail accidentally catches on the ceratosaurus' body, its either dead, or terribly wounded. Stegosaurus has been known to defeat even Allosaurus, which can grow up to 40 feet (though the average size is 28 feet.)! Ceratosaurus is small then Allosaurus and not as effective, so there would be a pretty small chance that cerato wins this one.